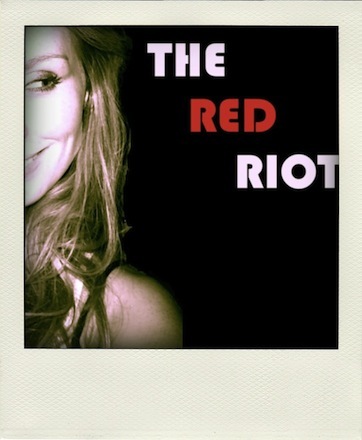 The Red Riot: Cat Barks Like a Dog Until Someone Notices…. Cat Barks Like a Dog Until Someone Notices…. Woof woof woof, I mean….meow meow meow. Crazy, I have never seen a cat bark like a dog so realistically! The funny part is that when it's owner catches it. You have to see this to believe it. Have you ever seen a cat bark?